The property market based on transactions of purchase and sale or lease of houses and apartments. 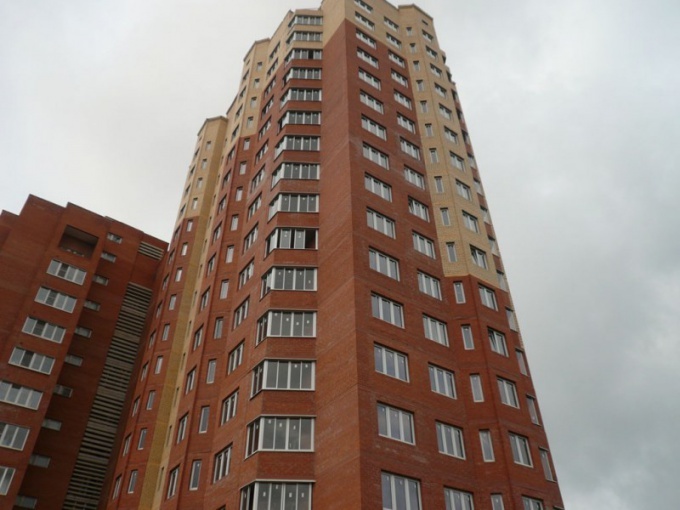 Real estate transactions are governed by the Housing code of the Russian Federation. The major share of this market are apartments, so all changes of the real estate market are considered as an example of this type of housing. Like other, the real estate market is divided into two types: primary and secondary. The primary housing is a dwelling in which the quality of the product speaks for the first time. In other words – the apartments and houses has not yet been established right of ownership. As sellers on the primary market are the construction companies or the state. The primary housing is acquired either by participation in joint construction in the process of construction or in the finished buildings with apartments that are not registered in the public registry of property. Moreover, the cost of square meters minimum during the first stages of construction and increases as it is completed. Speaking about expediency of purchase of housing on the primary market, you need to consider the timing of construction, the subsequent investment in the landscaping of new housing and the degree of risk of participation in shared construction. Purchase of primary residence makes sense in that case, if questions about the place of residence or registration is not acute and could wait a few years until completed. It is worth considering that with the commissioning of the housing from the equity you have to repair from scratch. On the one hand, you do not have to remodel the apartment after the previous tenants and trim will perfectly fit your requirements and desires. On the other hand, you need to be prepared for additional costs considerable time and money. In General, equity participation, despite the legal "purity" of primary residence, the event is risky. In the long time frame for construction it is difficult to predict the specific timing of the completion of construction, the possibility of bankruptcy of the Builder or the emergence of the economic and social changes in the country. However, under favorable circumstances, the purchase of housing on the primary real estate market best. The secondary housing is an apartment or a house that is already someone's property. It is not just about new and old houses: secondary becomes primary housing with the receipt of the certificate of state registration. If the developer for some reason does not sell the flat before completion of construction and prepares the title for the purpose of its further sale, this apartment will already have the status of second homes. In addition to developers and the state, sellers in the secondary market are also individuals. When compared with primary, secondary, housing costs the buyer more. 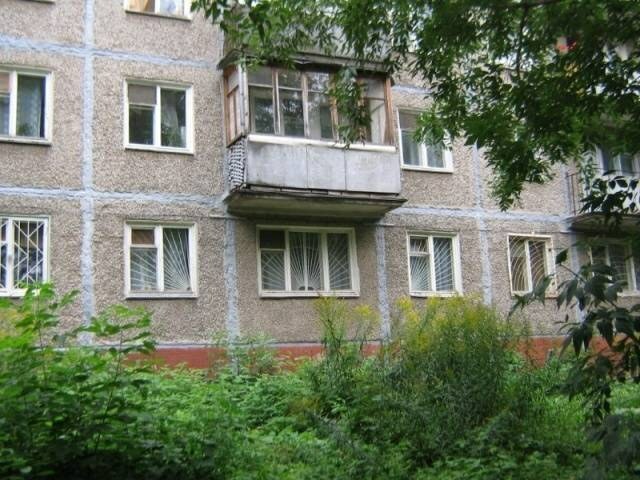 But the risks associated with the purchase of this apartment are minimal. They can be connected only with the termination of the contract of sale or presentation rights to the apartment by third parties after its purchase. With proper legal approach to the acquisition of housing such risks are excluded. If there is a need for urgent transfer to the purchased apartment, then you should buy housing on the secondary market. The same applies to registration, as prescribed in the apartment is possible only in the ready room and in the presence of the certificate on state registration.